Watching festive movies throughout the month of December is just as much of a tradition as baking cookies for Santa and opening one gift on Christmas Eve. Each year we make time as a family to sit back, relax, and tune out the world as we jump into Frosty’s Wonderland. Whether it’s an old classic or new release, chances are there’s a handful of favorites that you’ve watched more times than you can count. 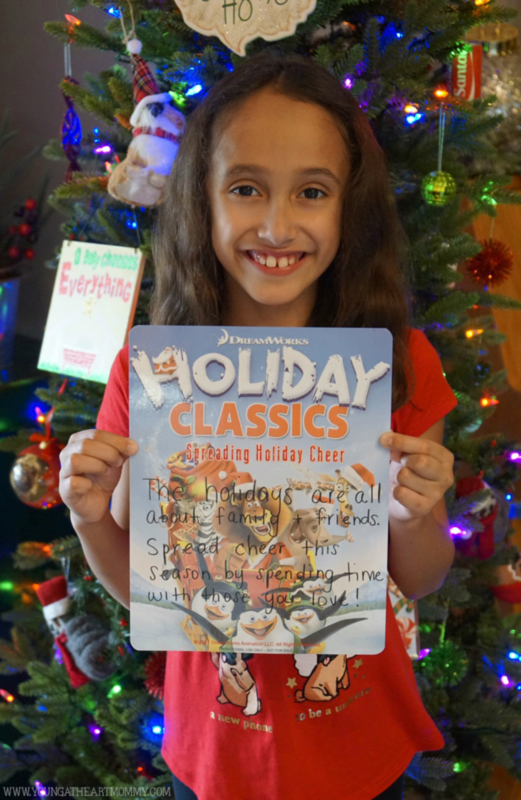 We have quite a few of those too and they’re packed inside the Dreamwork’s Holiday Collection! From Shrek to Po the Panda, these lovable characters make movie night much more memorable. Shrek has been a member of our family since Toodie was a toddler and we adore the franchise! This animated film designed for the season may be short but it doesn’t lack a solid message. The holidays are truly all about spending time with the ones you love. 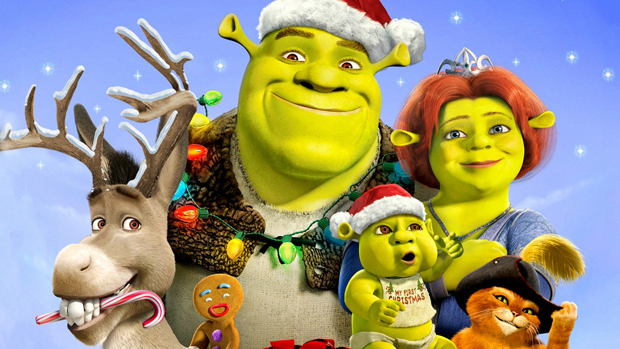 Join Shrek and his family for their first Christmas adventure, along with his noble steed, Donkey. 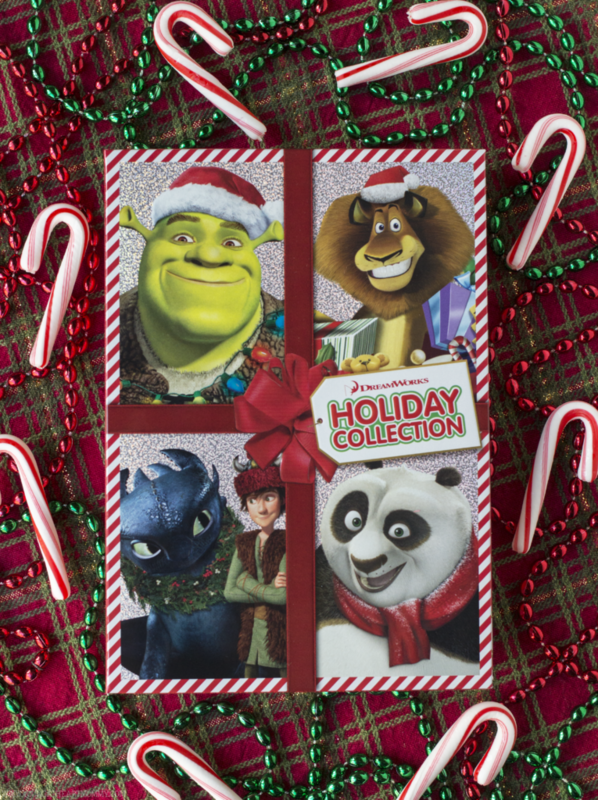 Kung Fu Panda Holiday is a special that premiered on NBC back in 2010. 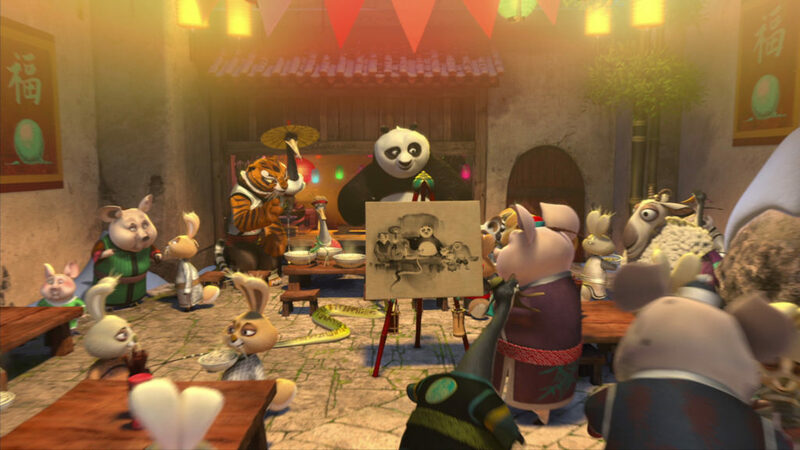 In this mini movie, Po is to host the annual Winter Feast for his friends but struggles to juggle his responsibilities. This puts a strain on his relationship with his father but in the end, they come together to prepare a delicious feast for the townsfolk. 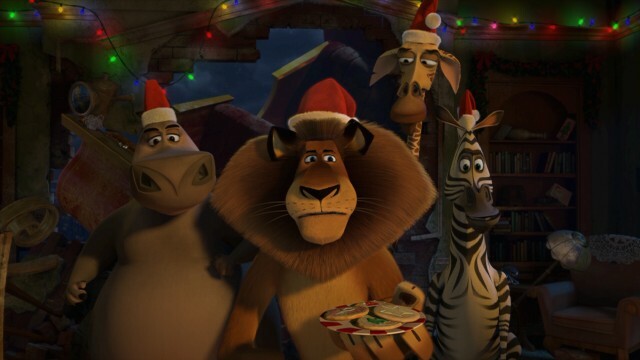 When Santa and his reindeer crash onto Madagascar it’s up to Alex, Marty, Gloria, Melvin, and the penguins to save Christmas. The story appears to take place sometime between the first and second film. It features the original Madagascar favorites! Gift of the Night Fury is another short film released in November of 2011. It is a direct continuation of the plot from the first How to Train Your Dragon movie and is set in the winter during the Viking celebration of Snoggletog. 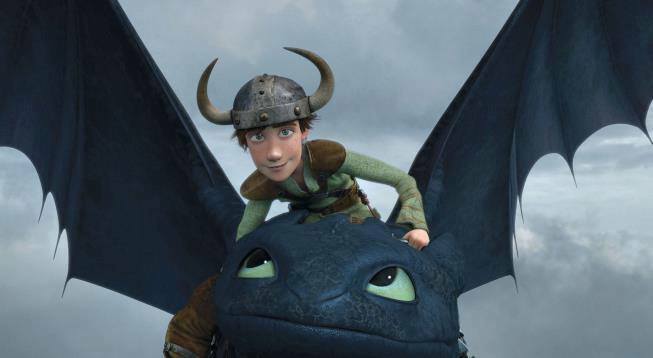 It’s a story of faith, love and friendship that takes viewers on an adventure of dragon-sized proportions as the villagers of Berk prepare for the winter holidays. What’s your family’s all-time favorite holiday movie?